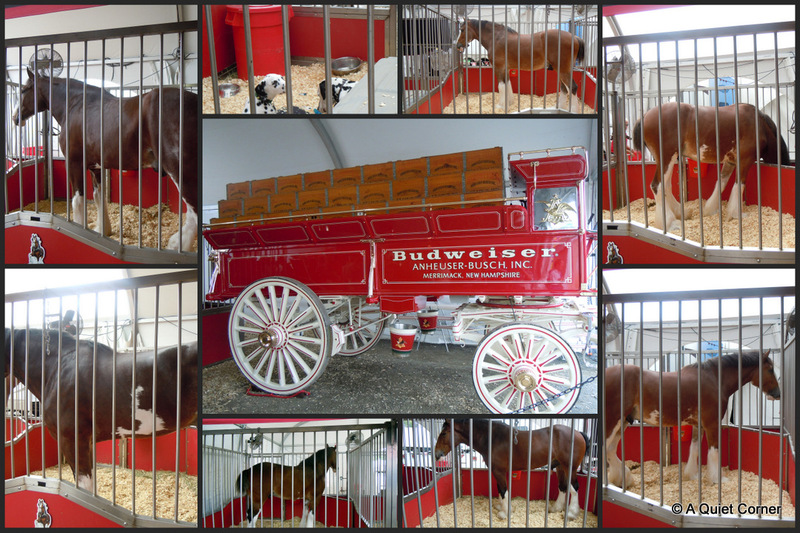 If this is the Budweiser facility in Merrimack, NH, we have also been there. It was quite an interesting tour, especially seeing the stables although only a few of the famous horses were stabled during out tour. I love those draft horses -- gorgeous! They are magnificent animals! I got to see them up close a few years ago and was in awe of their size and beauty!